White Hat SEO is the organic creation of the content that provides the answers to the Internet. SEO optimisation is a process where computer programmers will work to place the sneaky code on your website to ensure that your page gets found by search engines. White Hat SEO is the process of improving search engine results via methods that search engines prefer in their quest to answer customer questions. This has the advantage of being more immune to future search engine algorithm changes that may affect SEO. Particularly those targeting underhand ranking efforts. It also has the major benefit to users when they get to your site. White SEO answers your customers questions. If you're answering your customers questions then you will be more engaging with your customer. The better the content, the more your customer will trust and appreciate your efforts. White Hat SEO involves the intelligent placement of long tail keywords and well-written content, all done with correct HTML markup. A key to White Hat SEO is consistent publishing of content. Regular publishing has the benefit of increasing the range of pages that Google can find. More content means an increased chance of finding your page. 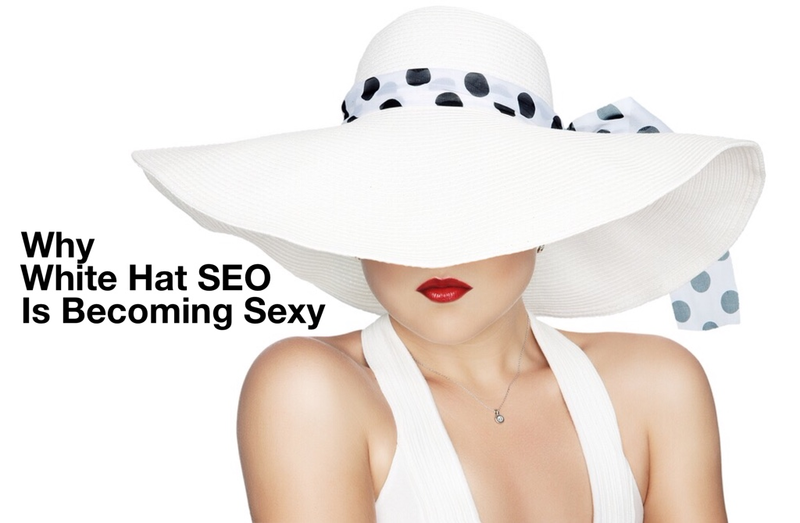 White Hat SEO goes hand-in-hand with content marketing. A strong content marketing strategy will naturally create a White Hat SEO presence. To get the greatest exposure, pages using White Hat SEO best practises are optimised for social media propagation and sharing. In handling such large amounts of page content, the HubSpot automated marketing platform is the ideal tool to grow your White Hat SEO ranking. HubSpot has suggestions on how to optimise your SEO as you create content. The Keyword tool and Sources tool in HubSpot gives you the ability to closely monitor the tactics that are getting your results. The Kingdom is a team of content marketing experts, all trained in HubSpot, determined to drive leads to your business via digital marketing. To drive your marketing into the digital world, making the shift towards White Hat SEO techniques is a strong move. The Kingdom are a HubSpot Platinum Certified Partner Agency.